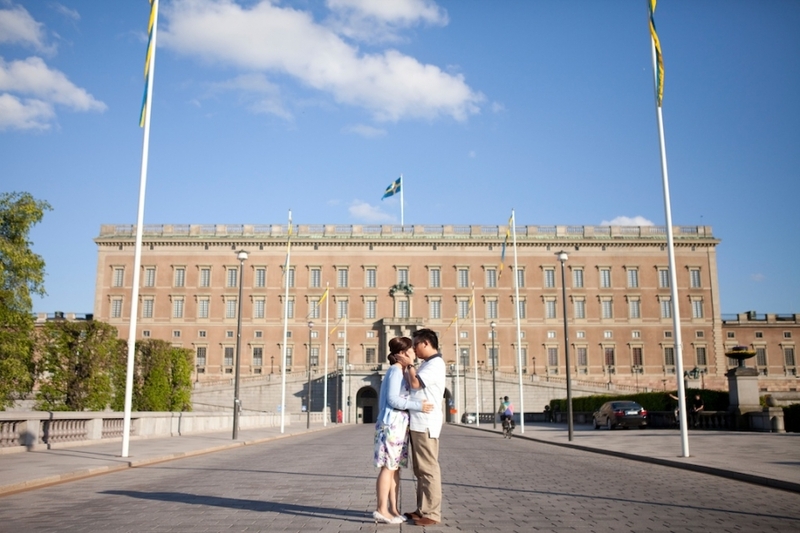 Back in May, Prudence and Baldwin travelled all the way from Hong Kong to do their wedding portraits with me in Gamla Stan, Stockholm. The day before was terrible weather and I don’t think I’d seen it rain like that before in Stockholm, but the day of their Love shoot was absolutely perfect. Perfect warm weather with a gorgeous sunset. Here are some shots from their session, Cafe Nova was a favourite haunt for Prudence when she lived in Stockholm. 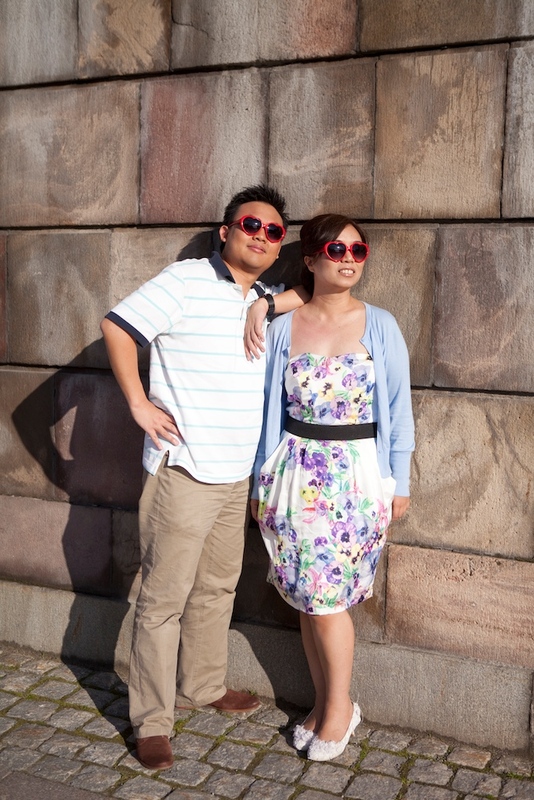 Love shoot med paret från Hong Kong i Gamla Stan, Stockholm.